Trista Gonzales is 21 years old and an enrolled member of the Crow Creek Sioux Tribe. 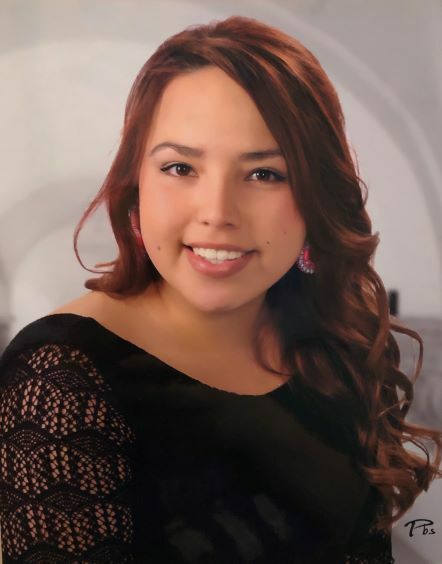 She attended Black Hills State University for a year and is currently attending Lower Brule Community College working towards a major in Human Services. Trista has been involved in community her entire life, volunteering at the local women’s shelter since she was 12 years old as well as many other community activities. She worked for the Crow Creek Sioux Tribe, Suicide Prevention Program for a year before becoming the director of the program for another year and a half. Trista has a 2 year old son named Oakley who is her whole world. For fun she loves hunting, fishing or just spending time on the Missouri River.